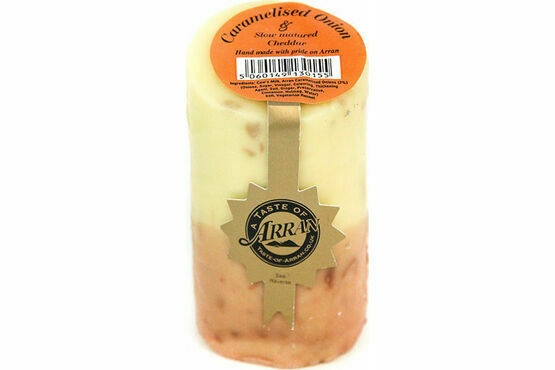 A slow matured Scottish cheddar cheese with the added luxury of caramelised onion. 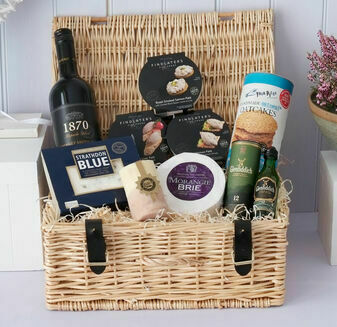 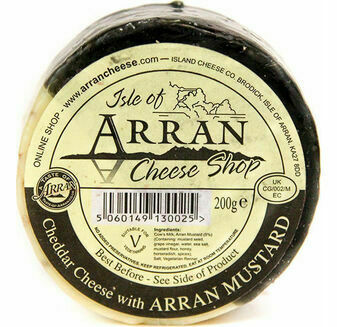 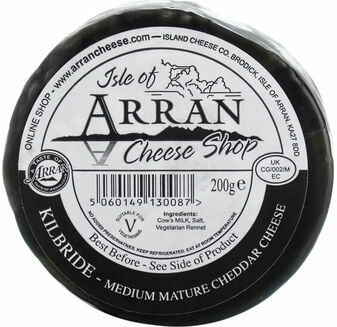 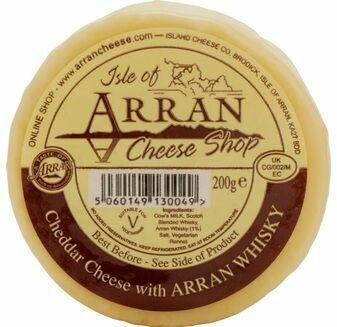 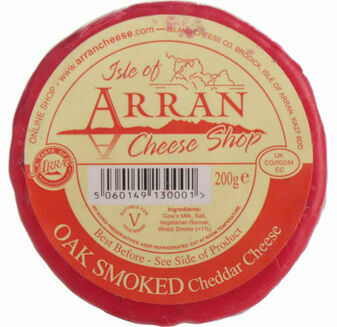 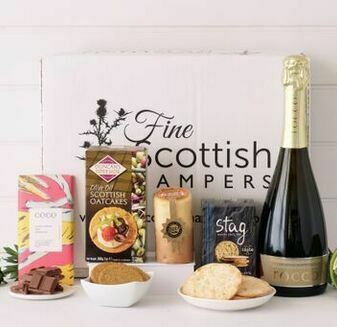 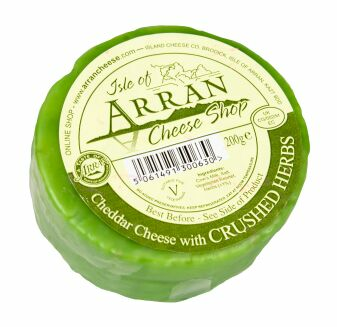 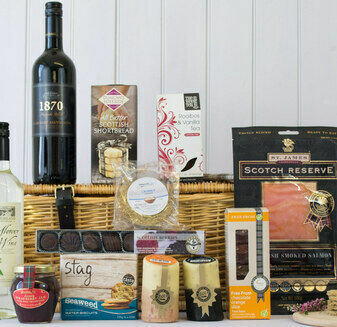 This deluxe truckle is made by a fantastic family run business on the Isle of Arran. 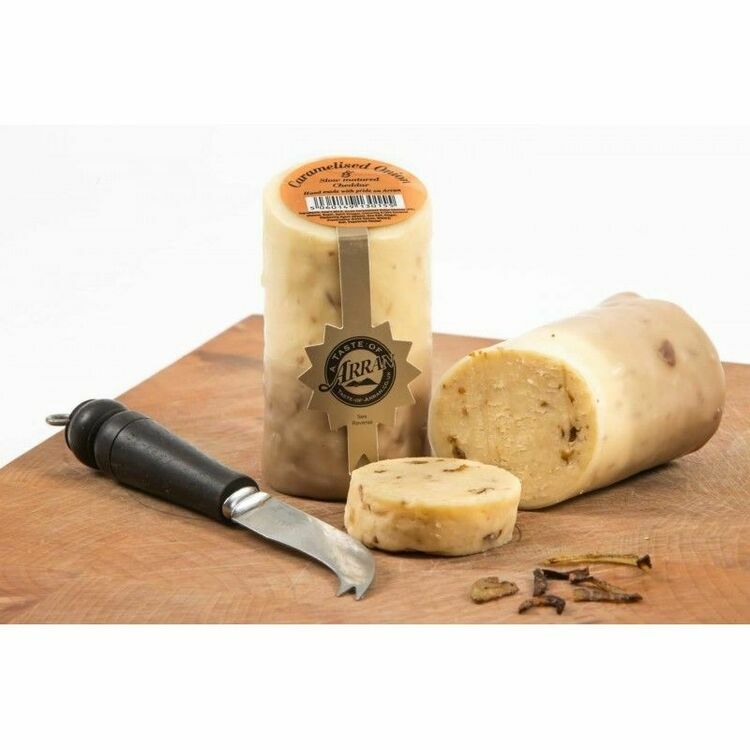 We think cheese and onion is the classic combination, with the twist of caramelised onion adding a tasty sweetness. 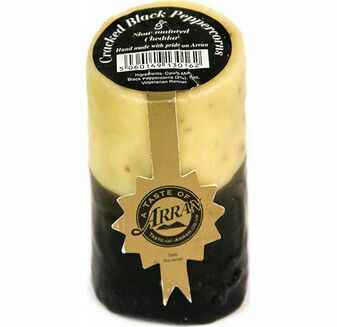 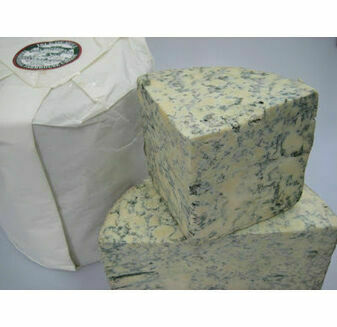 Cow's Milk, Black peppercorns 92%), salt, vegetarian rennet.